Hey guys! Hope you all are doing mighty fine. I’m back here at TheAnimeScrolls with the news about the confirmation of One Punch Man season 2. 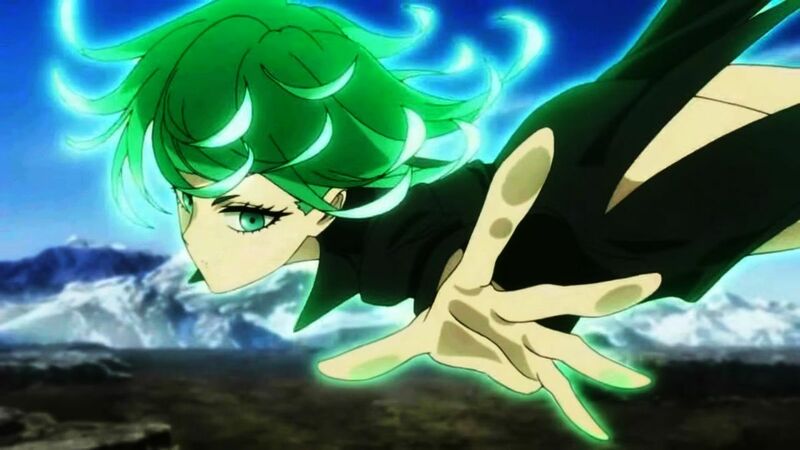 The wait is finally over as the season 2 of One Punch Man has officially confirmed by VIZ. It is one of my favourite anime. In fact, it is still the highest rated anime on IMDB. At first, everyone thought the story of this anime won’t be good as how could one make a story good in which the protagonist just kills everyone with just one punch. But everyone has been proved utterly wrong. I and everyone were shocked by the brilliance of the story. No one had anticipated the story to be this good. And the story is good then the achievement of success should not come as a surprise for all. So, for now, we only know that the season 2 is coming but unfortunately we do not have any official news as to when it is going to be released exactly. My assumption is that Saitama will return in either late 2018 or like early 2019. I’m not certain that this will happen but in my opinion, it is the best conclusion. There are a lot of expectations for the second season because of the way season one ended was just too dramatic. Boros and Saitama were involved both in a gruelling duel. That is it from today’s post on confirmation of One Punch Man season 2. If you do not agree with the points in the post and have some of your own opinions, share them with us in the comments section down below. Keep visiting TheAnimeScrolls for more information about Anime, Manga and movies. 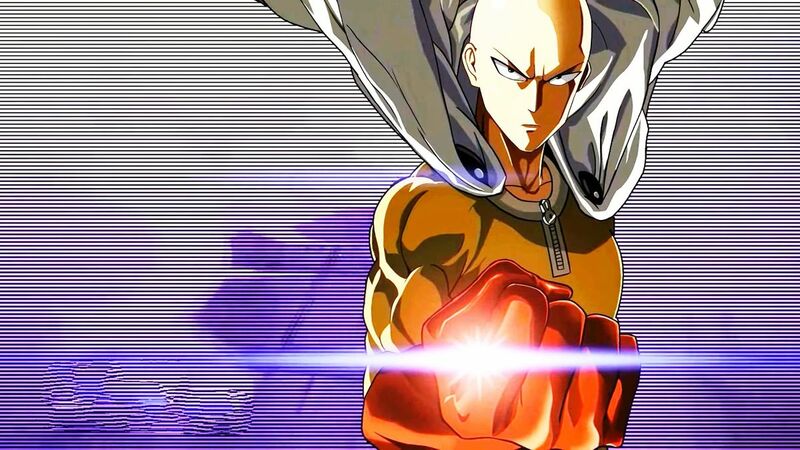 Are you excited about One Punch Man season 2 or not? Tahir Khan is the writer of “One Punch Man Season 2 Confirmed”. Connect with him on Social Media.